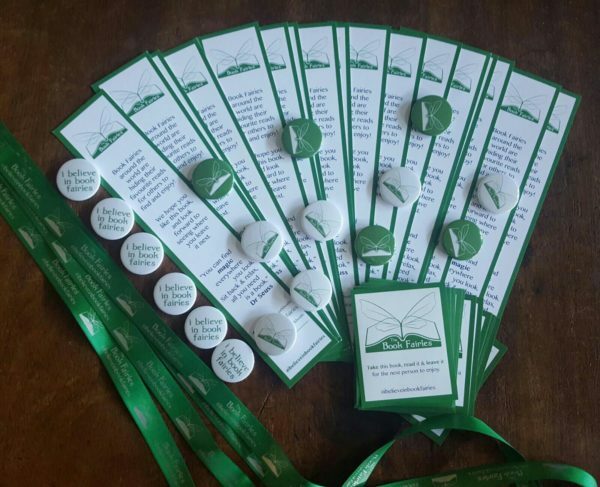 We've put together this bundle for teachers and pupils around the world! 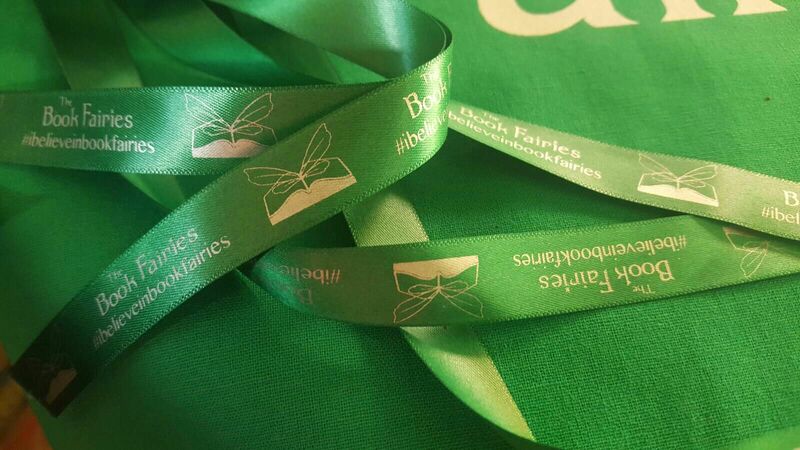 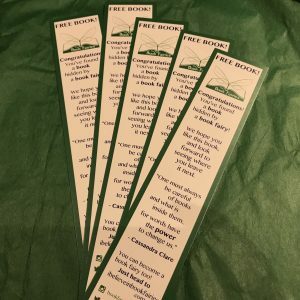 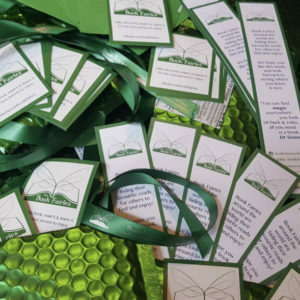 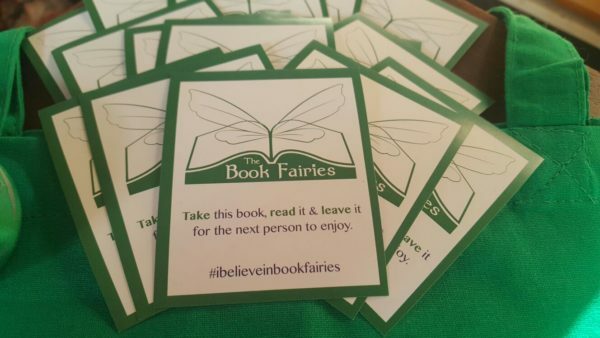 With the book fairies, you can get creative with reading and talking about books. 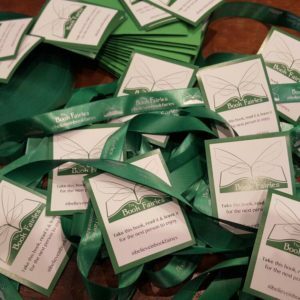 If you have a book club at your school, or your children just love reading, why not leave your books for the next person to enjoy? 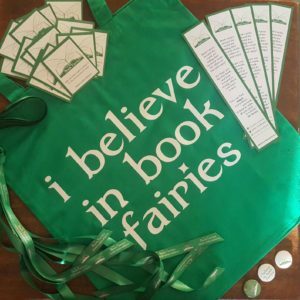 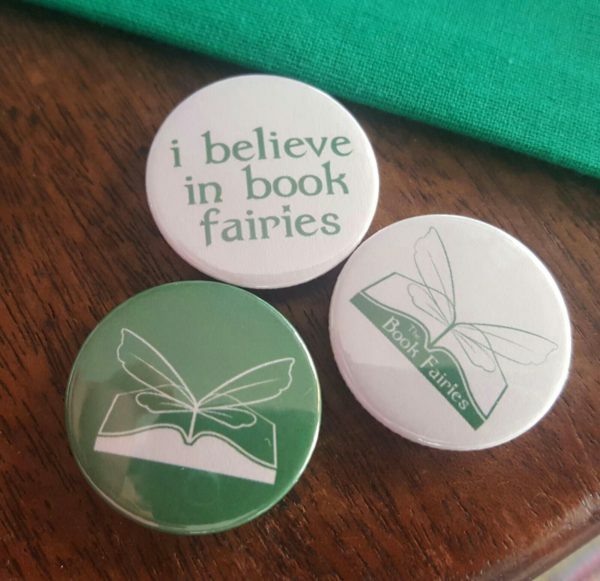 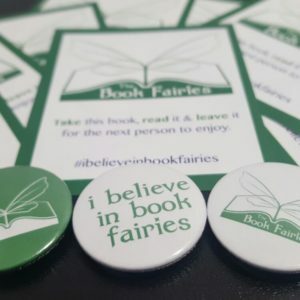 In this bundle, you get 15 bookmarks, 15 ribbons, 15 stickers, 5 green badges, 5 logo badges and 5 'i believe in book fairies' badges! 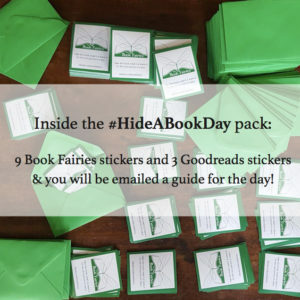 We’ve seen schools organise group book drops (you can even call them Book Treasure Hunts!) where the whole class will find places to hide the books, take pictures, and journal the whole experience. 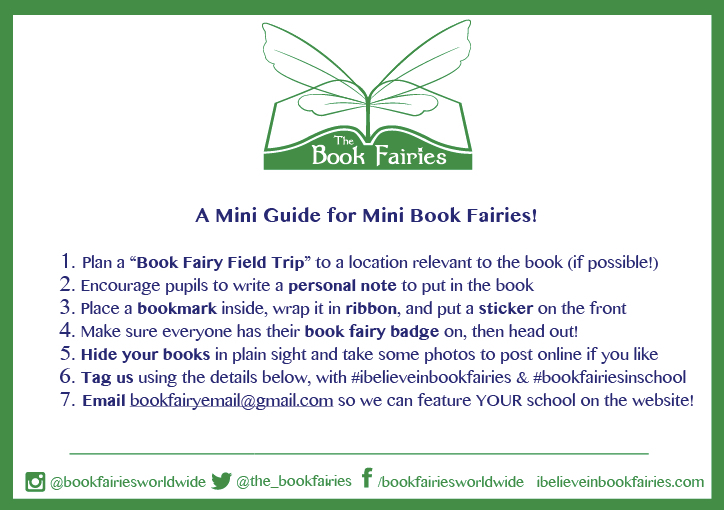 You can encourage them to write a little about the book they read too! 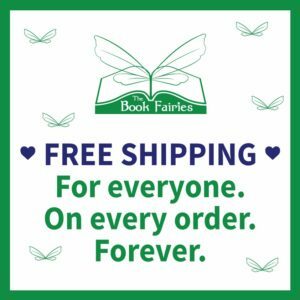 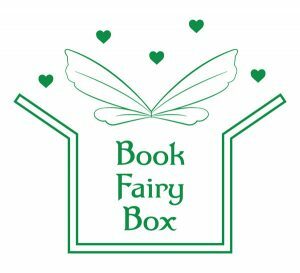 It is a really fun experience – and they love that they believe in book fairies…! 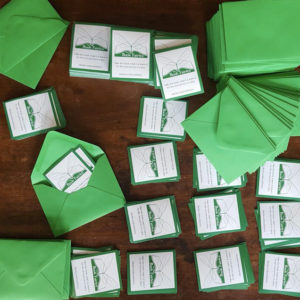 because the student here is 20 kids in a classroom. 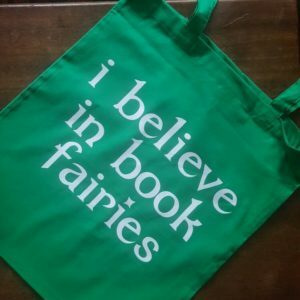 how i have to order this in 20 of each.